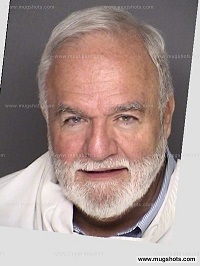 Bill Windsor is headed to the Montana State Prison in Deer Lodge Montana. I'm headed there to take a tour. Wouldn't you like to be a fly on the wall when I walk in and say: "Hi, I might get sent here for seven years. May I have a tour?" There is an Old Prison Museum there, so I plan to visit it. 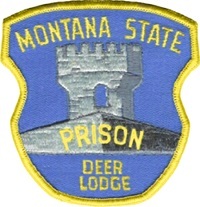 I have some good friends who are now "vacationing" at the Montana State Prison, and I want to submit an application to come back to visit a young guy who was one of my friends and best pencil suppliers while I was in the Missoula County Detention Center. I expect to have some really good photography from the "tour," so tune in Saturday evening to see the sights. It's 3 am Montana time. My schedule is all screwed up after driving all night last night.